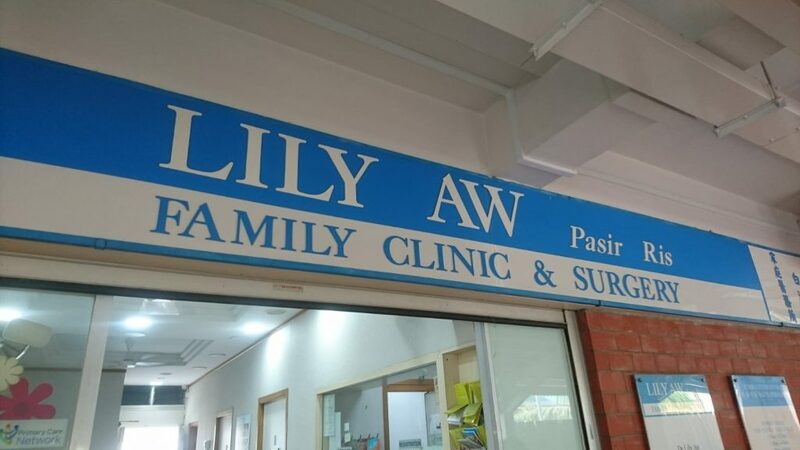 SINGAPORE – Lili Aw Family Clinic located at Pasir Ris issued medication for Lim for his gout pain on 26 October 2018. 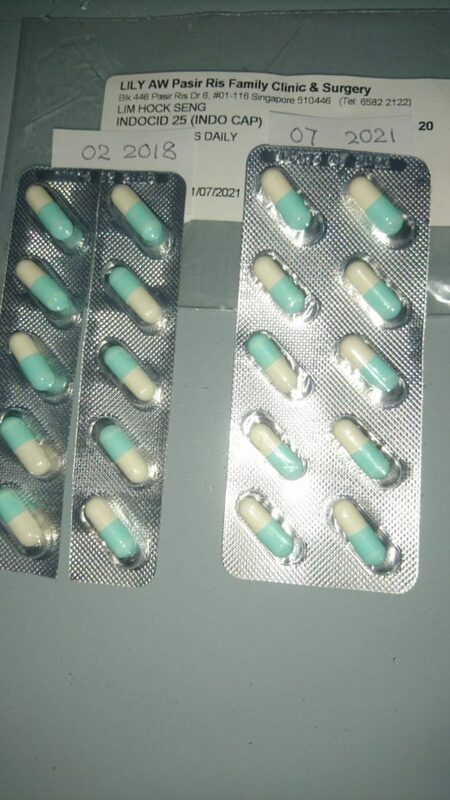 However, they issued expired medicines since Feb 2018. Lim told WAOLAOEHsg that when he reached home, he realized the medicines issued was expired so he went back to check. 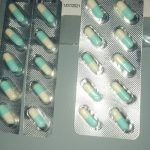 The reception than argued that the medicine is not expired and its good for consumption. 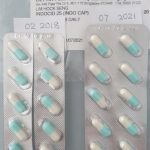 The reception also accused the patient that probably because Lim is old and he can’t see clearly as the packaging clearly labeled the expiry date as 2021. 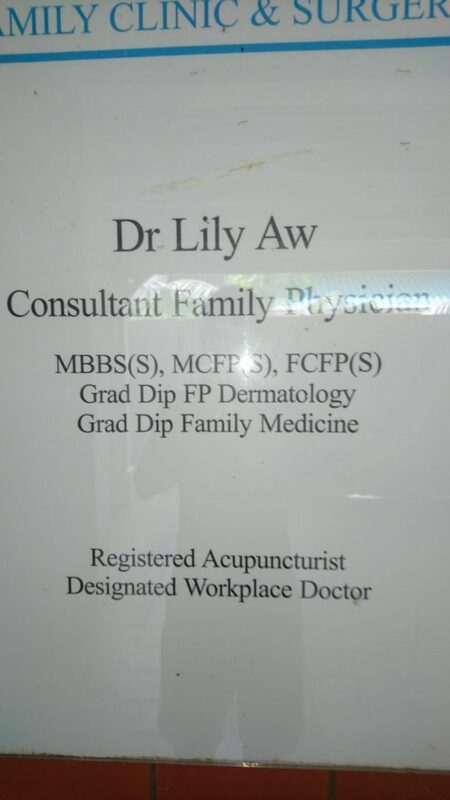 Lim then told the reception to check the expiry date in the medicine. 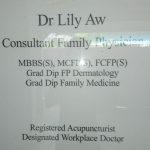 The receptionist then proceeds to take out the first pack that expires in 2021 and again told Lim off that their medicines are good for consumption and told him not to accuse the clinic of issuing spoilt medicines. The patient then continues to ask the receptionist and 2 doctors who are at the pharmacy counter to see the expire date on another medicine. Upon them realizing it’s indeed expired, they apologized and exchange one for him. 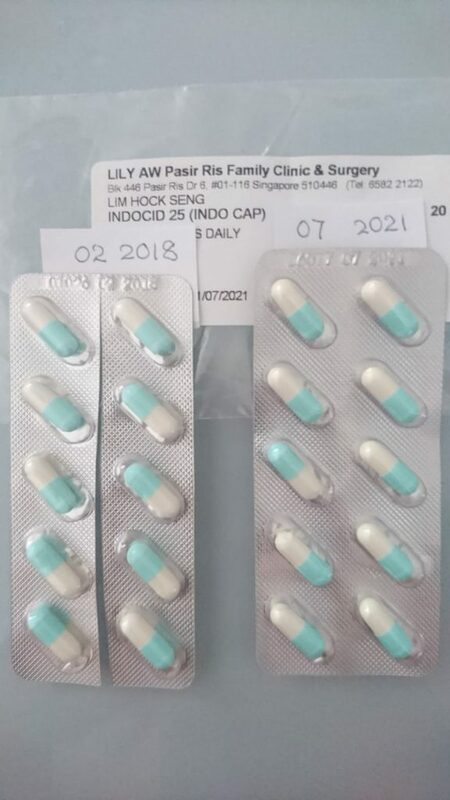 Lim also told WAHLAOEHsg that Singapore should always maintain their highest standard in healthcare and clinic to prevent ill people being even sicker if they were to consume the expired medication. He also said that what if the medication make things worst? Especially for elderly who usually don’t look at the expiry date and just consume? 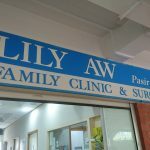 WAHLAOEHsg is reaching out to LILI AW FAMILY CLINIC for comment.